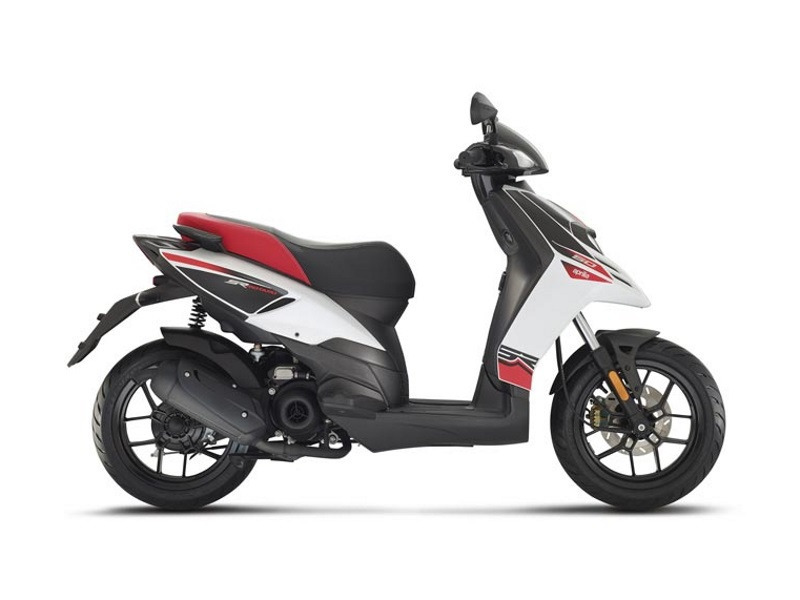 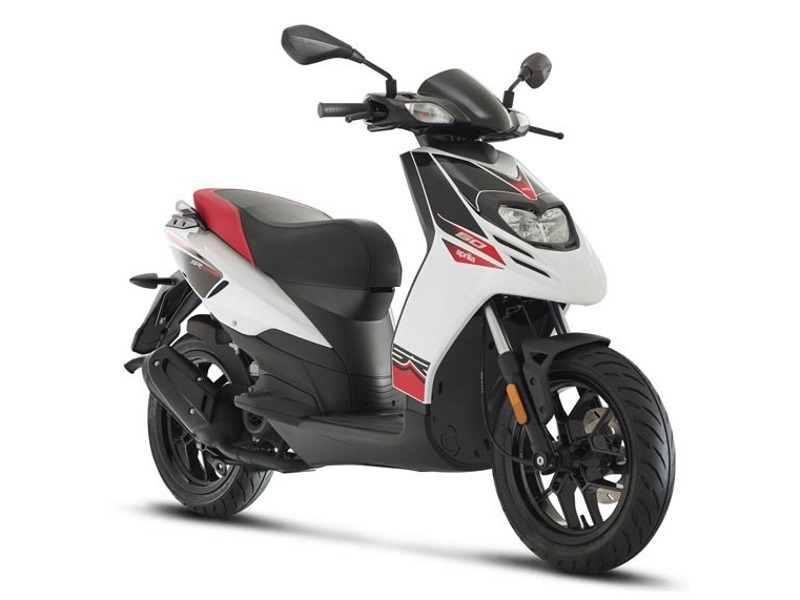 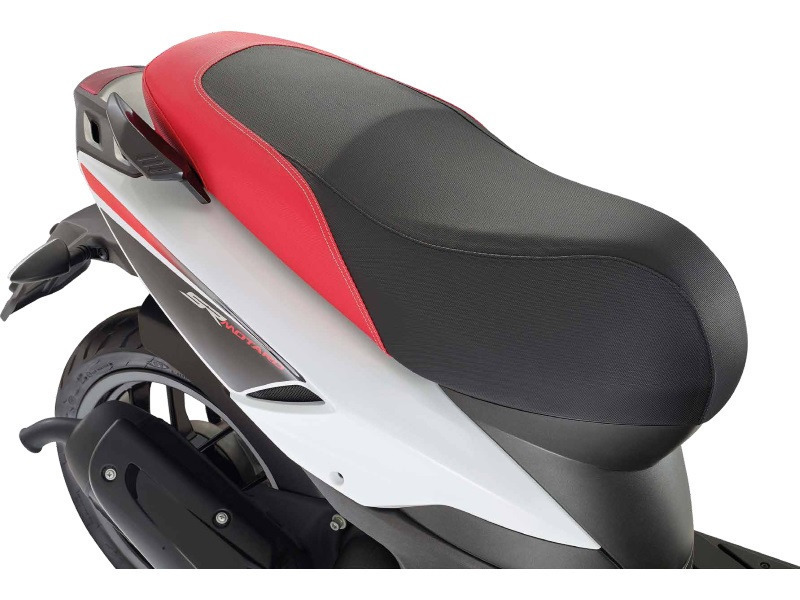 The SR Motard brings the spirit of the great Aprilia Supermotard in the SR family of sports scooters, adding enjoyment and sports sensations to daily commuting. 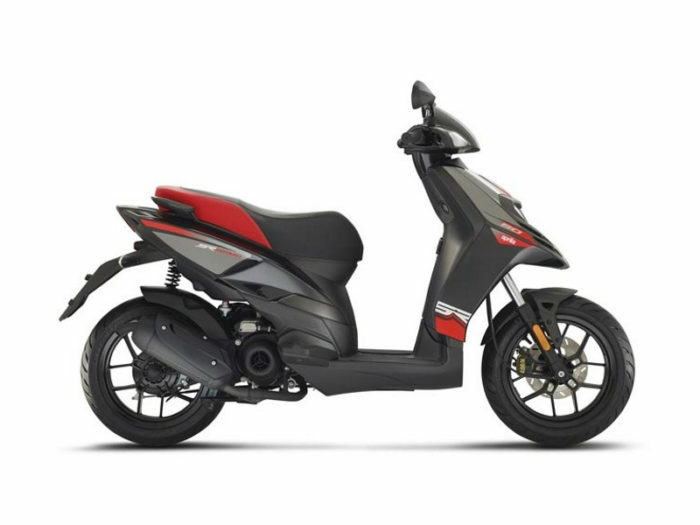 It has an aggressive, essential and compact style which emerges in the decidedly sports design of the handlebars, in the streamlined and aggressive rear but above all in the pronounced beak on the front wheel (a reference to the off-road world). 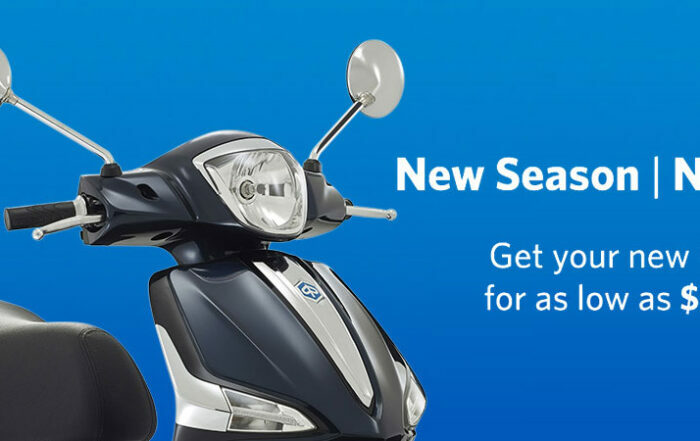 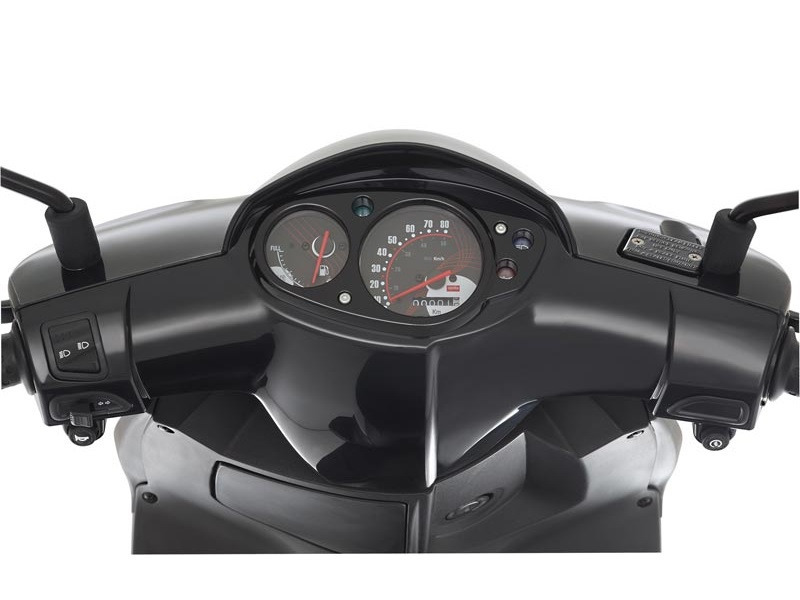 Starting, acceleration, pick up, agility in traffic and braking are the weapons of this scooter, designed for young people who like responsive and enjoyable riding.